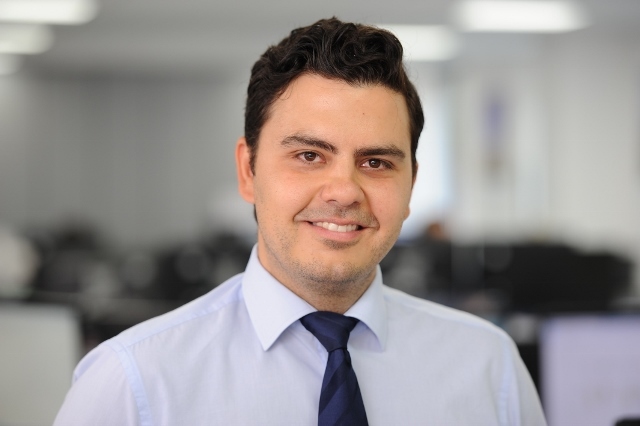 As a Senior Principal Consultant, Emrah Durusut provides advice to national government agencies and private companies to inform strategic decision-making, policy-making and project development across different sectors including Carbon Capture, Utilisation and Storage (CCUS), industrial decarbonisation, energy efficiency, transport, renewable energy, low-carbon heat, power, bioenergy, and smart energy. Emrah has extensive project management skills. He has managed over 30 complex projects with multiple project partners and tight timescales for various clients including International Energy Agency, European Commission, United Nations Development Programme, Oil and Gas Climate Initiative, European Governments, private project developers and many others. Emrah holds a BSc in Mechanical Engineering and a Master’s degree from the University of Cambridge.